• Strong and durable 600 denier ripstop outer shell with repel shell coating that is both waterproof and breathable. • Traditional side gusset for natural movement. 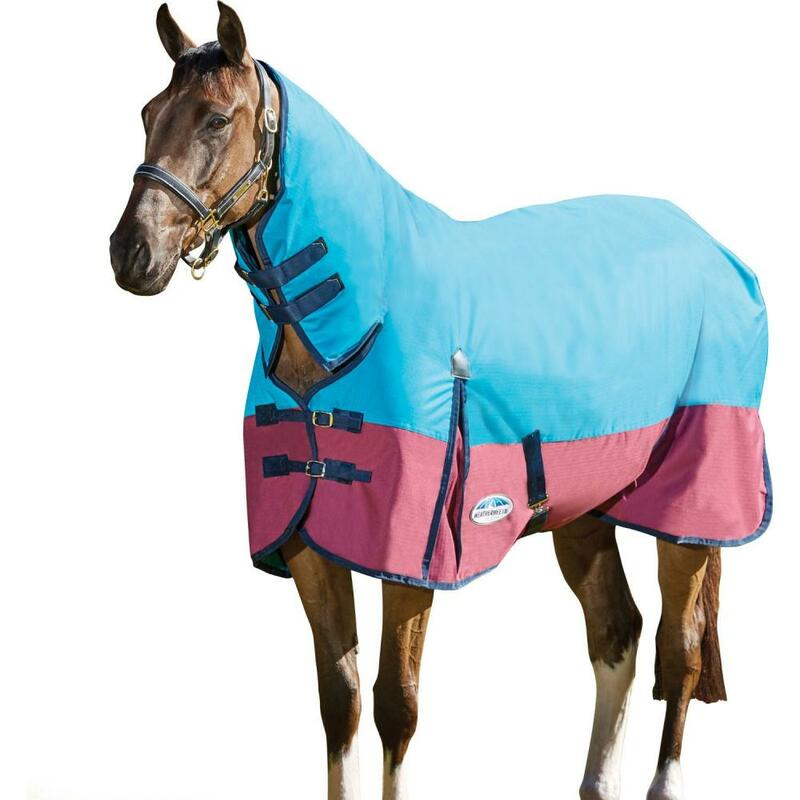 There are currently no questions for Weatherbeeta ComFiTec Classic Medium Combo Turnout Rug - be the first to ask one!